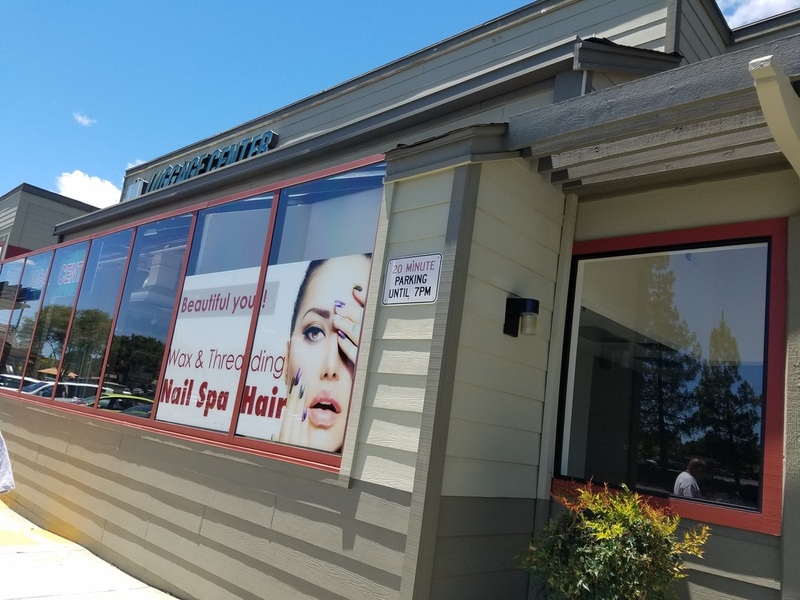 Quality and variety are the cornerstones of our business and we are continually adding quality offerings and serving our service betterment, customers convenience and recommendation we open Second Location Utmost Beauty Salon at Pleasant Hill In Front Of Sun Valley Mall. 951 Contra Costa Blvd., Pleasant Hill CA 94523. Call 925 222 3910. We serve here Hair remove from Threads, Natural hair remove using cotton thread, an ancient technique. Pain free, Chemical free and Burn free - Threading for eyebrows, chins, side-burns, foreheads, and full face. Urs Threading Concord location close on Monday. 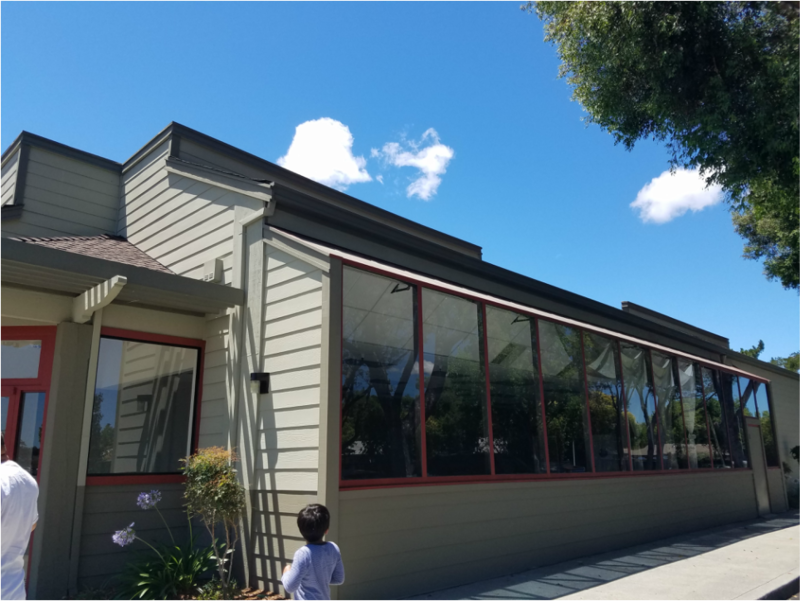 For customer's convenience we open on Monday at Pleasant Hill Location 5mins drive from Concord location to 951 Contra Costa Blvd, Pleasant Hill CA 94523. ﻿﻿Threading a natural hair removal technique that uses 100% cotton thread. The cotton thread is twisted and rolled along the surface of the skin entwining the hairs in the thread, which are then lifted quickly from the follicle.﻿﻿ Our Main service of specialization is Hair Remove using Threading, excellent service and best eyebrow threading in this location, a and we also serve Waxing, Facial, Eyelash Extensions. We have an excellent reviews in Yelp and Facebook. Owner of this beauty Salon Suneeta Manandhar, She has a very good experience of eyebrow threading since 2003, See customers reviews of her work on eyebrow shaping and design in yelp.